DJ's Book Corner: #WIN Nero's Fiddle by @AWExley in the Best of 2014 Giveaway! 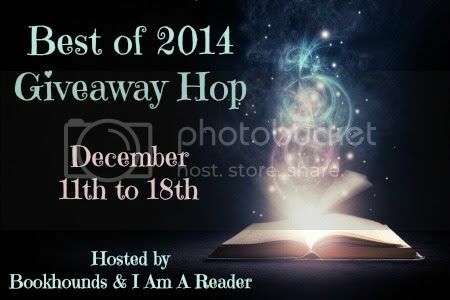 #WIN Nero's Fiddle by @AWExley in the Best of 2014 Giveaway! Here we are with another fantastic giveaway! This time I'm giving away the third book in a series I really love, Artifact Hunters by A.W. Exley. I'll be posting my review 12/16, but until then you can check out the rest of my reviews here! Ends December 18. Good luck!